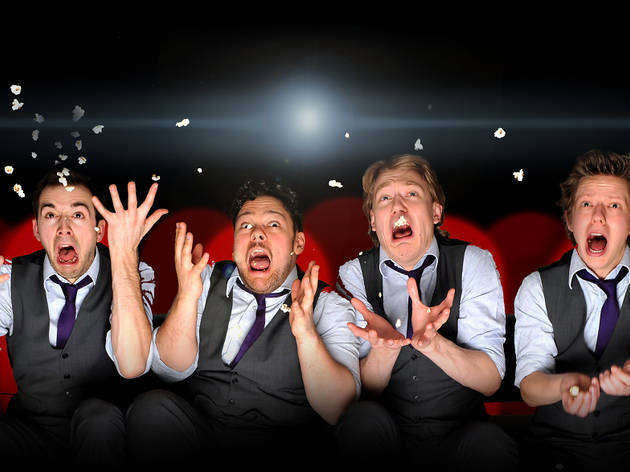 Get your popcorn-throwing arm at the ready, super-inventive sketch troupe The Beta Males present their Midnight (but actually at 10pm) Movie Theatre. The foursome are screening a classic horror movie and incorporating live special effects with the help of some comedy friends. 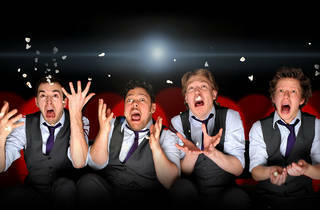 A bit hit at the Edinburgh Fringe, it's heaps of spooky fun.